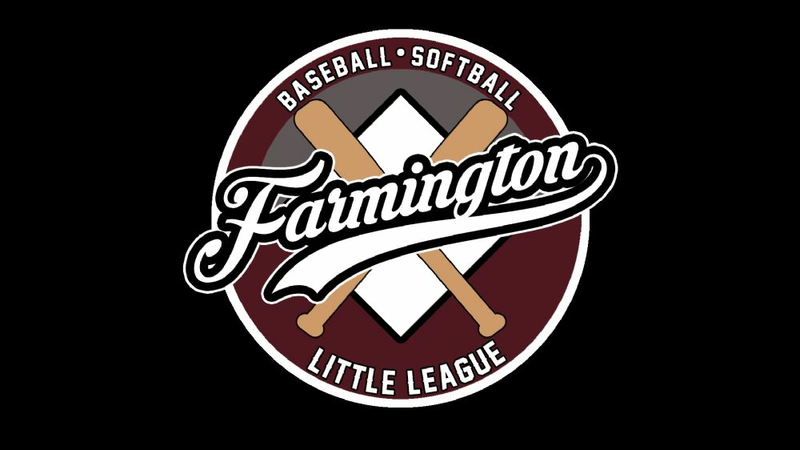 Our next Farmington Little League Board Meeting will be on Sunday, March 3. This meeting will start at 7:00pm at the Police Station. We are now preparing for registration and identifying our sponsors for the upcoming season. Anyone can attend Board meetings, and we encourage parents and volunteers to attend these meetings. You will get a better understanding on how the league is run, but also the amount of volunteers needed to have another successful year. Additional meetings will be on Sunday, April 7 and May 5.